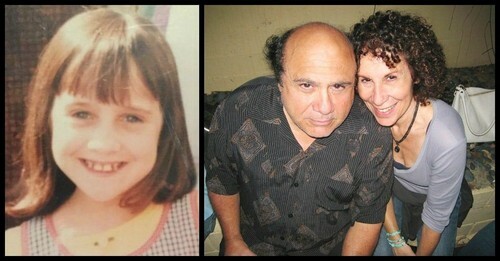 Mara on Danny DeVito and Rhea Perlman. . HD Wallpaper and background images in the Matilda club tagged: matilda photos.